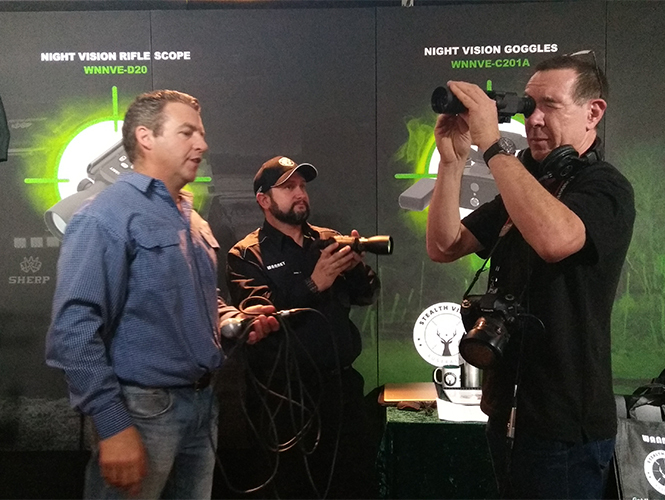 The SSAA SHOT Expo is one of Australia’s great events and is Australia’s premier event for the Sports Shooting Industry and showcases shooting, hunting and outdoor gear to enthusiasts. 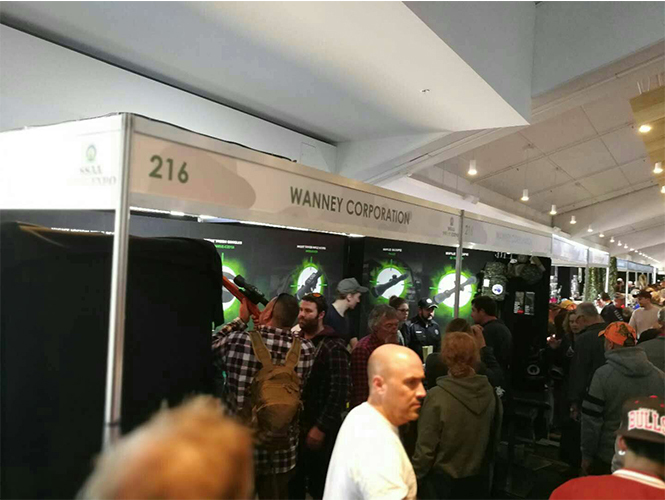 With hundreds of brands on display, free demonstrations, activities and over 12,000 attendees and still growing. 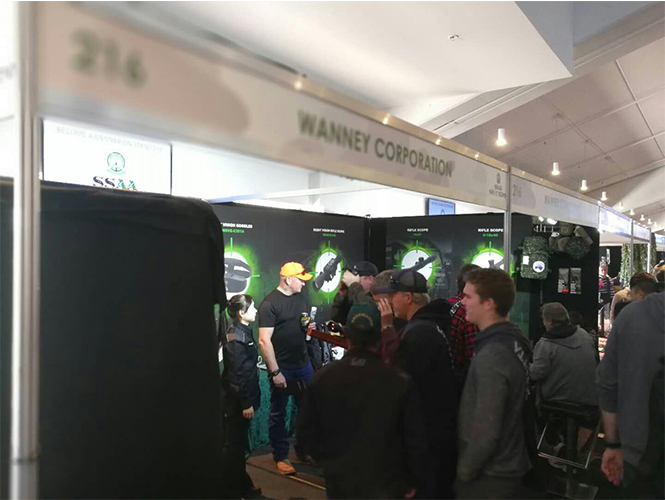 WANNEY has two booths, attracted many visitors with the new technology new products, night vision goggles, night vision scope. 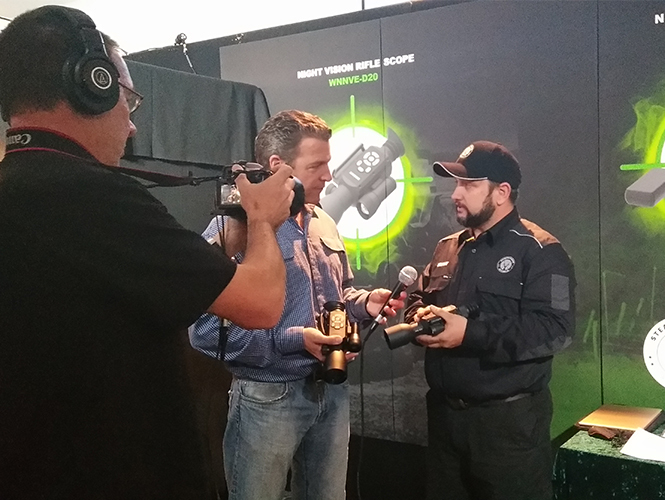 WANNEY was also interviewed by the organizer for the new product.